Summer is a season of activities and no one wants to be left out as others go out for camping. It is a season full of fun and one of the choicest favorite pastimes is definitely camping. For such occasions, you definitely need a car of your choice. Most importantly, you need something that can serve all your needs when you are out there in the jungle. The good news is that there are quite a number of car models which will surely give you what you need for summer trips or for different other outdoor activities. Here is a list of ten best models to get your job done. The Honda CR-V is a perfect choice for your camping needs. This ride is suitable for small families and couples. You can choose to maintain its conventional front-wheel drive or get the optimal all-wheel drive consisting of CR-V rolls with a 2.4-liter engine producing 166-horsepower and it is five-speed automatic. This is all that a couple would want for a longer stay camping. However with all its useful features, it may not be fit for a relatively bigger family. By just looking at it, the Audi Q3 may not appear like the most obvious choice of a camping car. However, it is very good and practical on the road. Its value and usefulness comes in when you get to find out that it has a 3-person tent specifically designed for attachment to the rear part. This inflatable structure is usually attached to the open boot lid making it possible for people to access the car directly. For more freedom, you can use it as free-standing structure. However, this attachment can only withstand a wind speed of 40mph, therefore not suitable for Alpine expeditions. Again, it is expensive. The Subaru forester continues to be one of the strongest cars around especially for camping uses. It has an optional 224-hp turbo that is amazingly fast. It has a maximum room for cargo of about 68.3 cubic feet and a towing capacity of 2400/1180 Ib. You will spend more but you will get the best service, although you can't tell this from the outside. If you are looking for a stable off-road car, the Range Rover is one of the best cars for camping. This car can take you to almost any place that you want to go. It comes with advantages of an air suspension making it possible for it to lift above errant terrain that could otherwise cause damage to the car’s underside. This is a car giving you a power you need to get going with a 3.0-litre turbodiesel V6 engine. Its torque is usually boosted to manage the most frightening inclines. However, this may be only affordable to the rich campers. Are you still torn between the Nissan Armada/Pathfinder and the Nissan SUV bunch? Well, here are the facts. The latter is better than most SUVs that have you come across. This is typically a body-on-frame car useful in remote campsites. With its off Road 4x4 spring package, the car can go almost everywhere you want to. The only thing you need to be worried about is how much you are willing to spend to make your camping enjoyable because it will cost relatively higher than other camping cars. Charm is definitely one of the most indescribable yet important elements of a good camping car. As much as you would want to enjoy the warmth and comfort of integrated tents, you definitely would also want to be smiling behind the wheel. Otherwise, you have selected the wrong vehicle. Mitsubishi Delica is charming and will give you a thrilling experience. It has an adorable “soft cube” with sufficient ground clearance coupled with a 4-wheel drive traction that makes it possible for you to move about almost anywhere. However, this price may be a little bit high. Do you want to comfortably camp in a car? The Nissan X-Trail is one of the options you get. Its seven seats can easily be folded flat to the floor if needed in order to create a perfect place to throw your air mattress for a sweet and peaceful sleep overnight. The car will give you all the comfort you need including a smooth-ride back home. This is surely one of the best cars for camping. You wouldn’t mind spending an extra coin to camp in this car though it is not meant for a big family. The Honda Element is known for its urethane floor that can be washed easily. More than that, the rear seats are coated with a stain-resistant cloth and can be folded up, reclined and if need for extra cargo, removed. Additionally, the car is tall and can provide room for the storage of barbecue grills and water tanks. It also comes with a genuine 10x10 feet factory hatch tent that can host six people. This type of car will make your camping costly but still enjoyable. 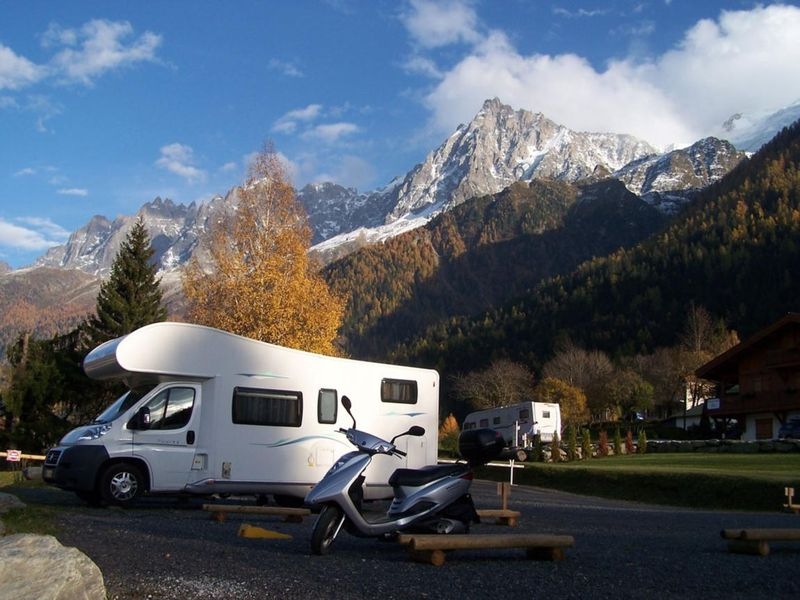 If you prefer a large comfy caravan instead of a bed leaves, then you need a strong tow car. In that case, the BMW X5 M50d is one of the cars you need. Normal diesel X5 versions can do the job relatively well. However, you can get high pulling power with the 3.0-litre tri-turbo 6 cylinder engine. This car will drag your whole house into the jungle and therefore, the thought of having a caravan will not bother you anymore. To enjoy all this, you need some good cash to spare, but it will be worth it. Of all the crossovers and Toyota SUVs you will ever come across, the FJ Cruiser is your number one camping ride. It has a 4.0-litre V6 engine. The rear-wheel drive is the typical one and four-wheel drive making it a low-cost choice. Basically, some camping rides are more affordable while others are not. However, the FJ gives you a mix of the two while giving you both character and style, making it one of the best cars for camping. The only disadvantage with this car is that you will not be able to accommodate more than 4 people.